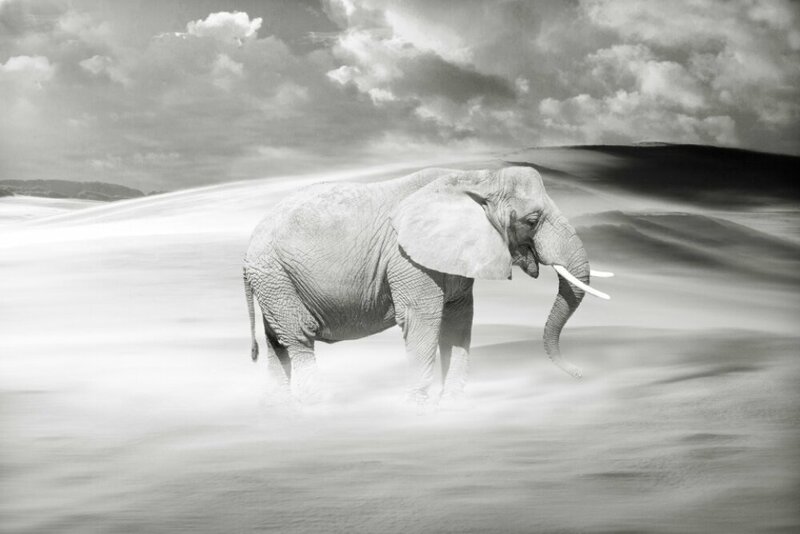 theres on an elephant in the room of my soul. its begging me to honor my artistic gifts above all else. its asking me to rest my aching mind and leave my unbearable weariness where it belongs. 6 ft under. 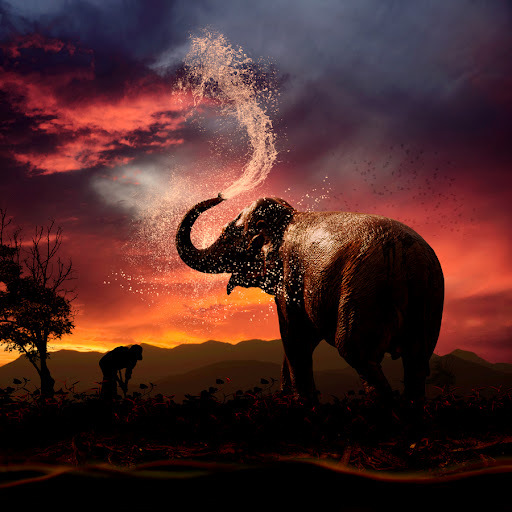 and this elephant that eating a devestating hole into my soul isnt beautiful like the one in this amazing photograph. no solutions eminent. but ill keep everyone posted. wish me luck.